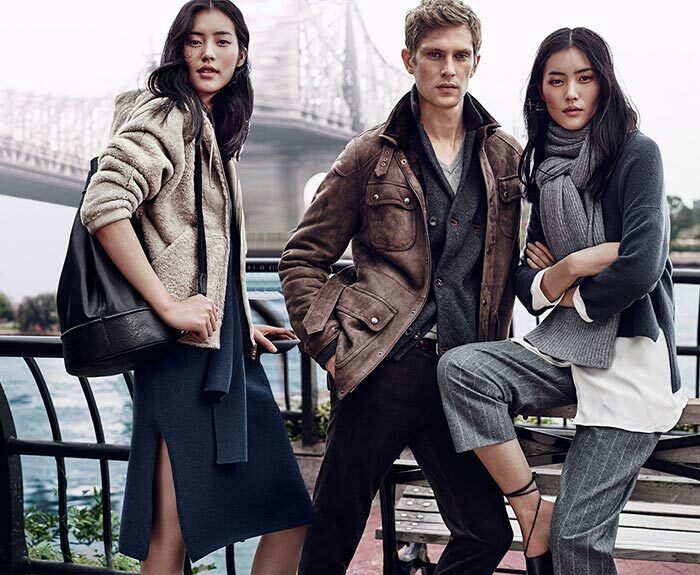 Massimo Dutti‘s NYC collections have become quite long-expected events for many a fashion lover. No doubt, you have been waiting for the new Massimo Dutti fall 2015 NYC collection with great impatience and finally your so beloved brand has released it to enrich your wardrobe with business New-York-style clothes and accessories. Despite Massimo Dutti’s target audience being middle-class, the brand has been categorized as “luxe’. The style of the brand sharply differs from others in terms of releasing pieces for the mature fashioniser, rather than for the young. 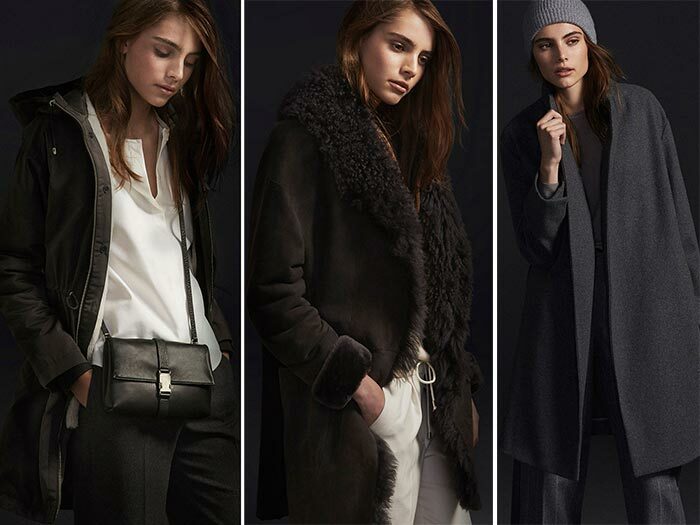 Massimo Dutti’s chic fall 2015 NYC line sticks to its concept, featuring classic and elegant apparel options, minimalistic bags, exquisite shoes and high-quality accessories. You are sure to pick something to match your taste if you are a typical business lady attending business meetings so frequently and not only. Massimo Dutti’s fall 2015 NYC collection may find a place in the wardrobe shelves of those, who are keen on spending cold seasons wrapped in warm and effortless chic garments. Speaking of the collection’s materials, they are crafted mainly of natural materials, like wool and cotton, sheep and lamb leather, as well as cashmere. That is why it is so pleasant and comfortable to have these pieces on you. The color palette of the collection comes to be as always in neutral tones ” brown, grey, beige, pompadour, classic black and white. Among the trousers offered in the lookbook, there are both classic and casual ones. While looking through the collection you may encounter cropped pants, walnut color leather jogging pants, wide-leg formal trousers and pinstriped culottes, which can be perfectly matched with NYC-inspired asymmetric shirts and ribbed tops. The neck designs are quite predictable to be mainly rounded collars, but you may also see unique loose polo neck. The cold season will become your favorite period, as the collection is rife with comfy coats and jackets. A couple of coats with dropped sleeves will become your everyday working life pieces, while there is also a stylish cognac color leather coat that will make you look cool and fresh, especially if you match it with a pair of smart sunglasses. If you are not satisfied yet, then check out a reversible sheep leather jacket or a parka with a vest. Your luxurious look may be provided by a charming leather coat with suede finish and a collar with wide fur-lined lapels. The stunning coats are designed with different style pockets and belts. If you think that the new NYC collection lacks dresses, you are mistaken, as Massimo Dutti also offers a V-neck feminine dress with dropped sleeves and a decorative belt. Shoe styles include leather babouches, comfy ballerinas, as well as high heels. You can finish off your stylish NYC outfit with various bags like clutches, shopper bags, messenger bags or a leather kitbag. Casual matching accessories including a grey cashmere hat, gloves and foulard can be perfect details to take your looks to a whole new level. The only thing that may leave you disappointed about the collection is the lack of jewelry. Let us hope that the next time we will enjoy a couple of pretty necklaces or bracelets by Massimo Dutti as well.